We encourage you to try out the recommended apps that are on free trial. Follow the simple steps below and you can use it in a matter of few minutes! 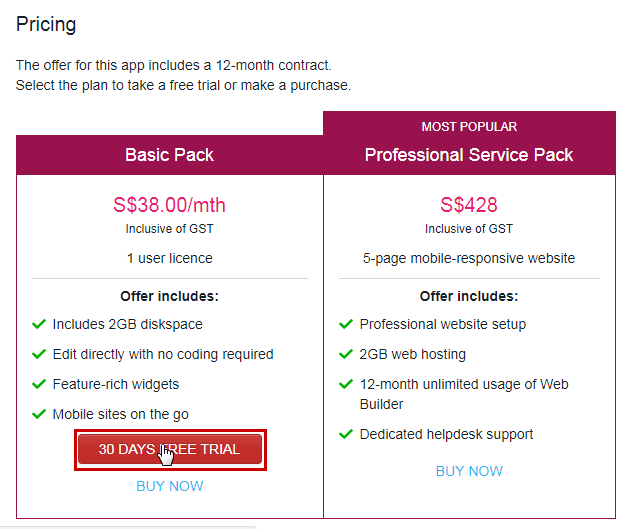 The free trial is available to all business-registered customers, including non-Singtel subscribers. 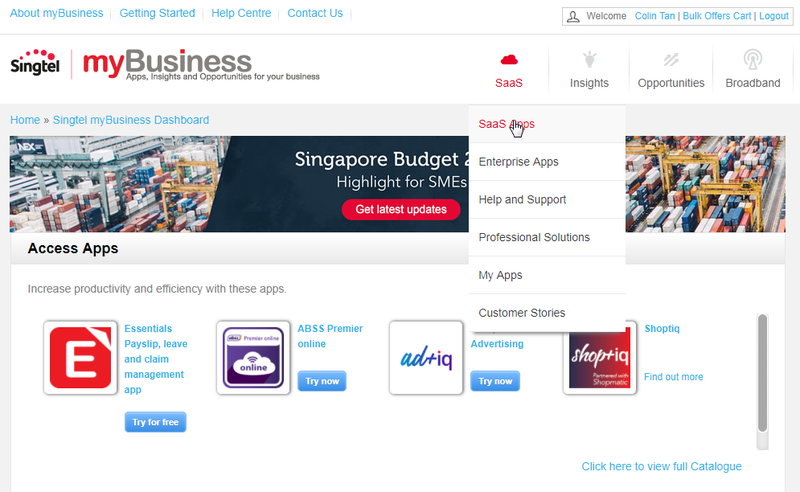 In your Launchpad, you can either try the recommended apps or access the Catalogue under 'SaaS Apps'. Select the app that you wish to try to find out more. Click "30 days free trial" in the Offer tab. You will arrive at Shopping Cart page. 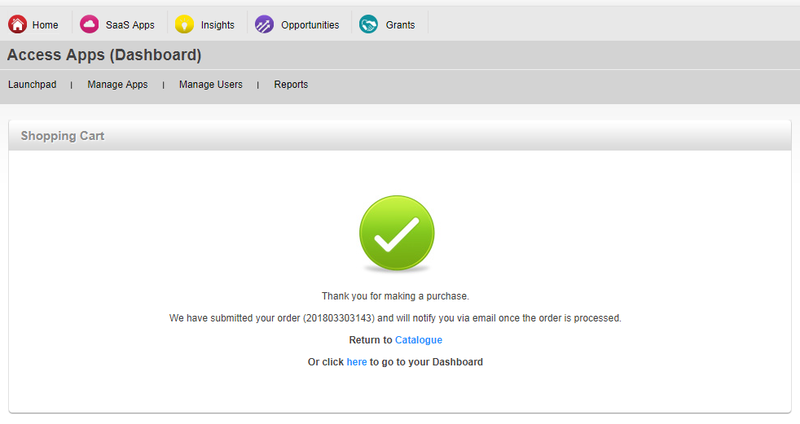 The item you have selected is indicated in the Cart. Please read the Terms and Conditions and tick the checkbox. 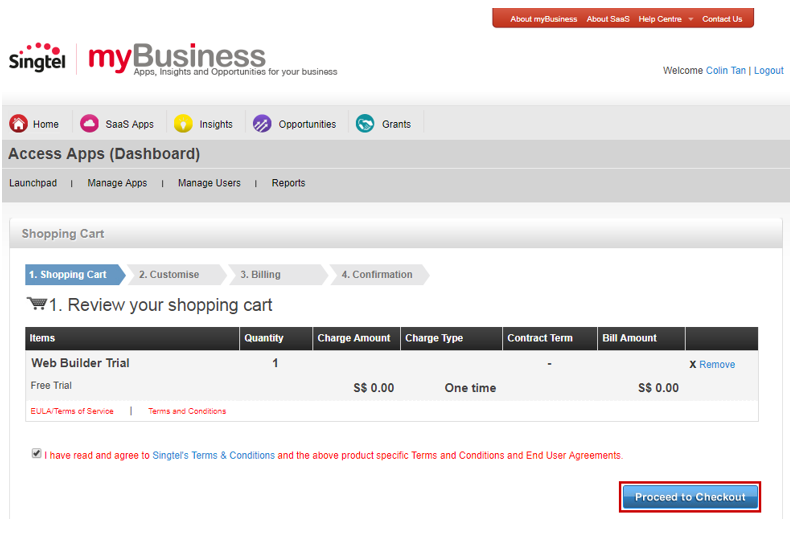 Click 'Proceed to checkout' or you can continue to shop for more apps. Review your order and click 'Submit my Order'. 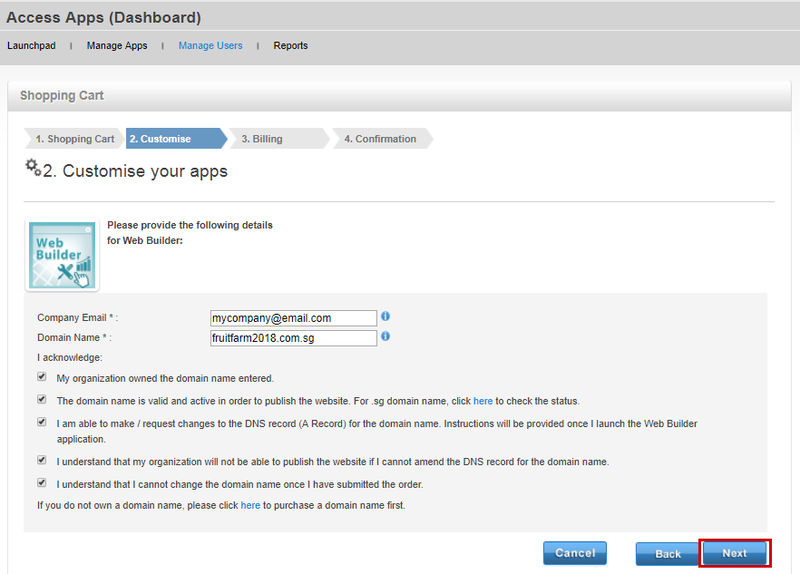 Click 'Home' and you will see the app in your Dashboard after 3 to 5 minutes. Most of the apps can be trialed for 30 days. 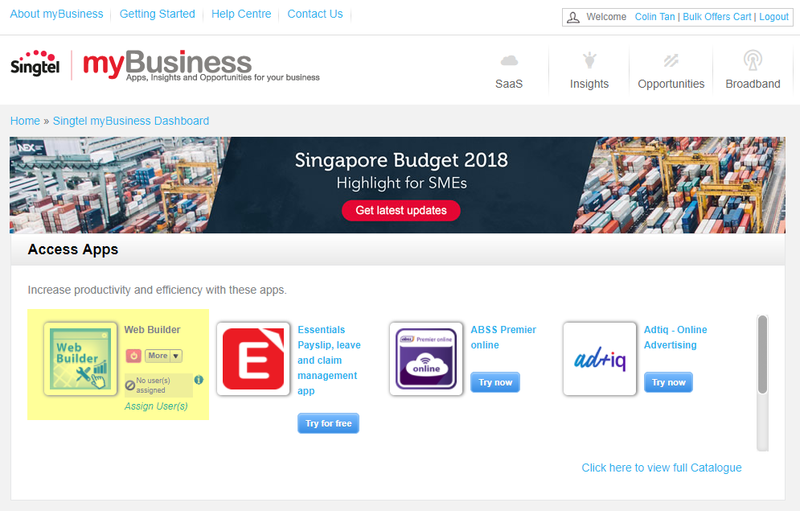 You need to be a myBusiness member to try any apps. Click here to register. 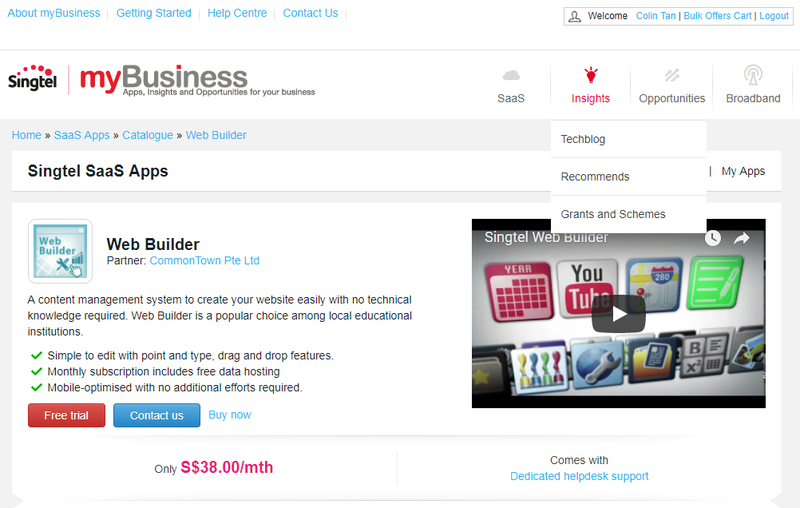 If you are an existing myBusiness member, click here to login. You will not be able to use the app for free. All data in the app will be removed. 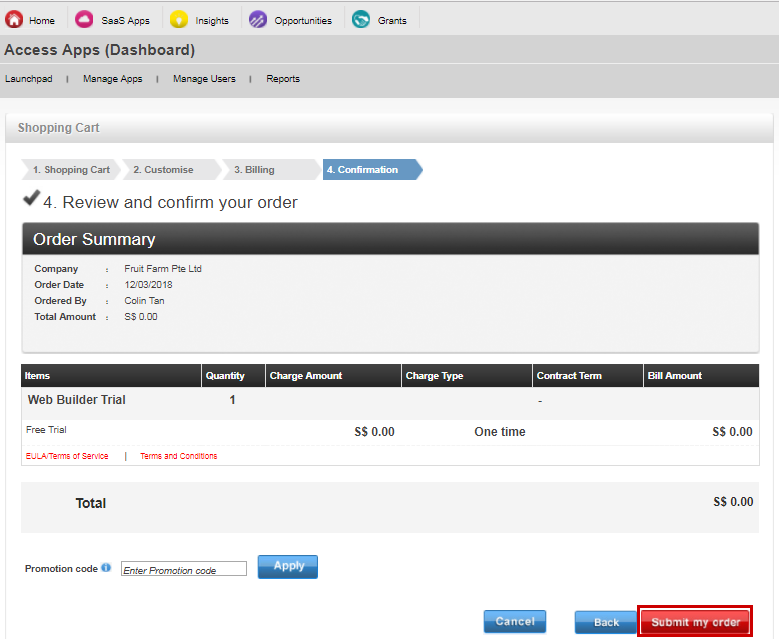 To continue using the app, you need to convert your trial to paid service.